The Jac will be performing Oct 16th in Brisbane at JMI Live; October 17th in Melbourne at Cross St and Oct 19th at Conduit Art Space; Oct 20th in Adelaide for COMA at the Wheatsheaf Hotel; Oct 21st for Jazzgroove Association at Foundry 616; and Oct 23rd at Smith’s Alternative Bookshop in Canberra. New Zealand band The Jac are to debut in Australia with a lightening tour, playing 7 dates over just 8 days in Brisbane, Melbourne, Adelaide, Sydney and Canberra. The band, led by alto saxophonist and composer Jake Baxendale, features some of New Zealand’s finest musical talent from the jazz, classical and metal scenes. 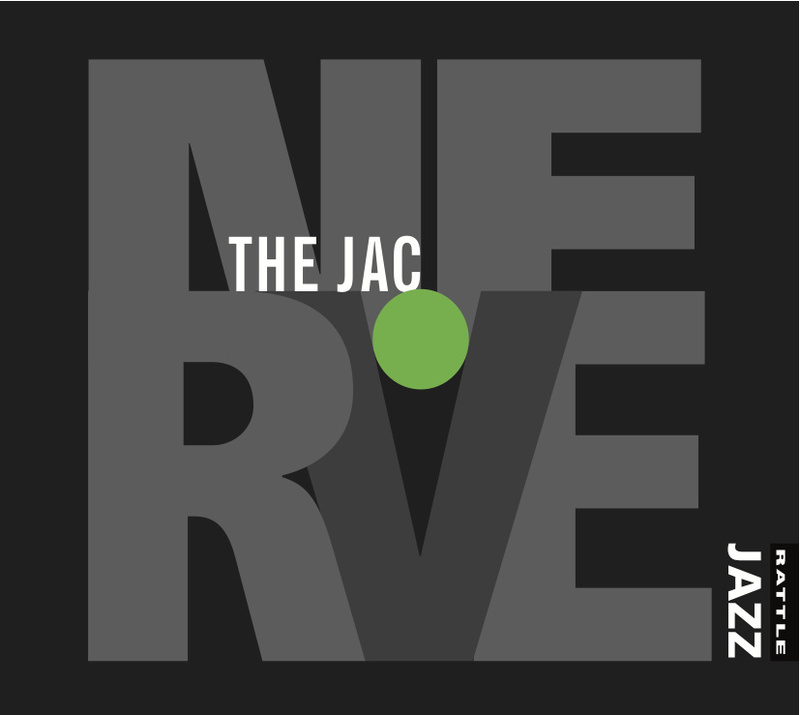 The Jac released their debut album Nerve on the Rattle Jazz label earlier in 2014. Comprised of 5 intricate and densely arranged original pieces, it has drawn considerable critical success. The release was quickly followed by a New Zealand tour. With a set of new material recently outed at a packed Wellington Jazz Festival show, the band is now looking to perform further afield. ‘Australia has a great jazz scene and I’m really looking forward to playing there again and catching up with some awesome people,’ says Jake, who toured there earlier this year with his group Antipodes. ‘We already have a bit of a relationship with some of the venues we’ll be playing. The guys from COMA in Adelaide are also signed to Rattle and toured here in NZ recently, and I played with some of the Jazzgroove crew on the Tiny Hearts NZ tour August. Described in a recent review as being ‘on par with any global contemporary jazz bands (The Jac) is an exquisite slice of NZ jazz and one that deserves to be heard’, the band also features musicians bringing influences and expertise from outside the jazz spectrum. Notable among these are Matthew Allison, associate principal trombonist in the New Zealand Symphony Orchestra, and Shaun Anderson, drummer for prominent metal bands Saving Grace and Depths. Completing the line-up are Alexis French, ex Black Seeds and leader of the Richter City Rebels, on trumpet; Nick Tipping, bass; Chris Buckland, tenor saxophone; Daniel Millward on piano; and Callum Allardice, guitarist and alongside Jake the other chief composer for the band. This is a concert that commands your attention, with catchy melodies, rich harmonies, and driving grooves. The tunes are designed to take you on a journey; the long form, almost through-composed arrangements seamlessly weaving from the organised to the improvised and back again. Please support jazz and improvised music.